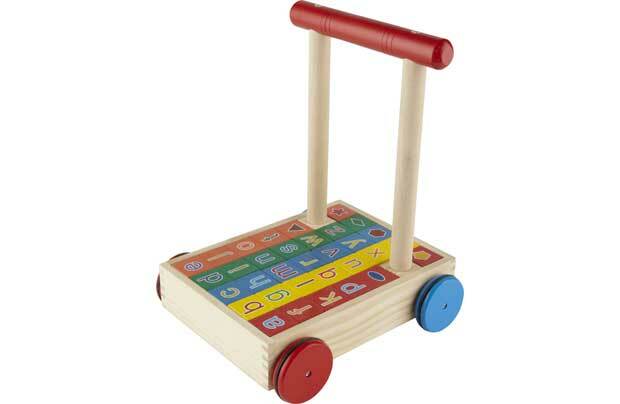 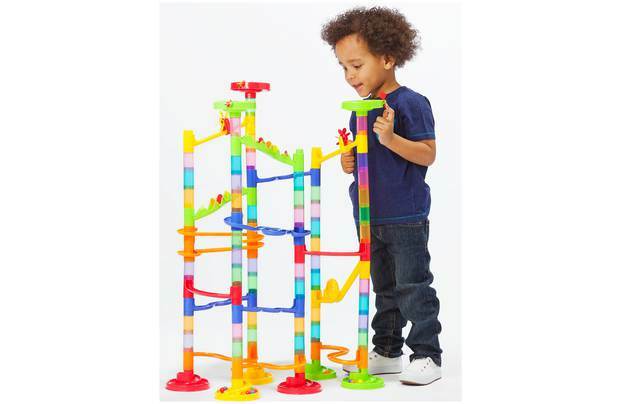 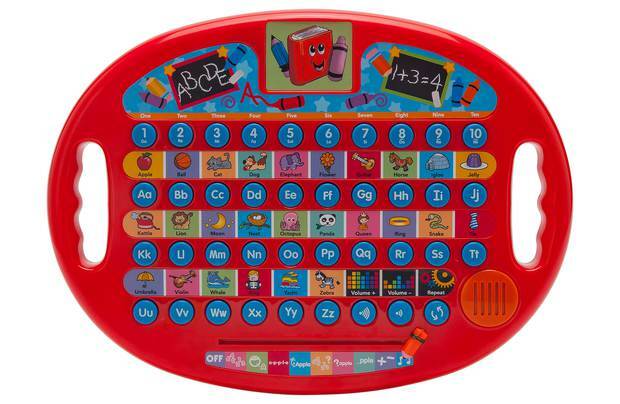 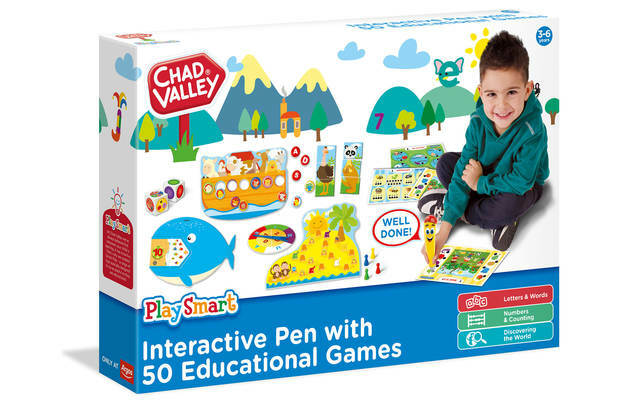 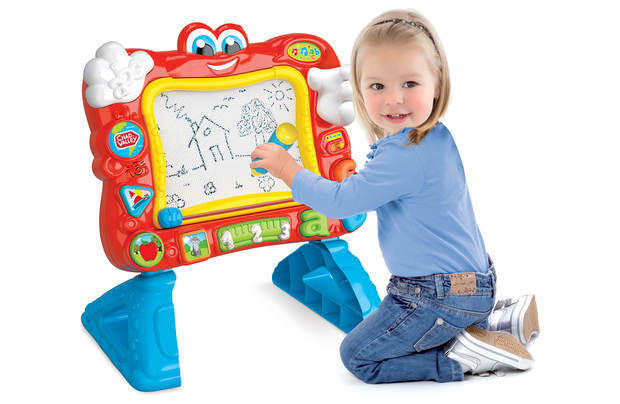 Assisting with the crucial development of vital motor skills and mental faculties, the PlaySmart selection of Chad Valley toys have been specially developed to be fun and engaging but with an educational twist. 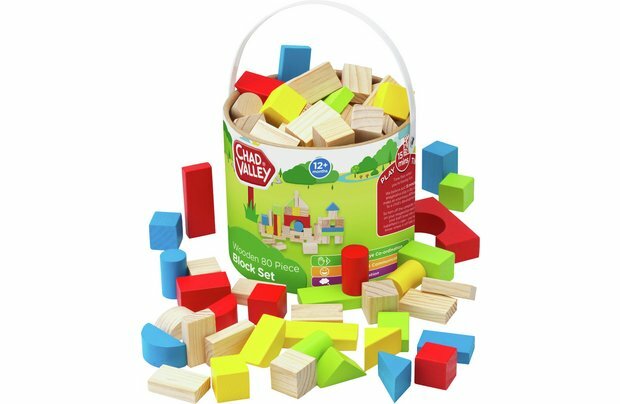 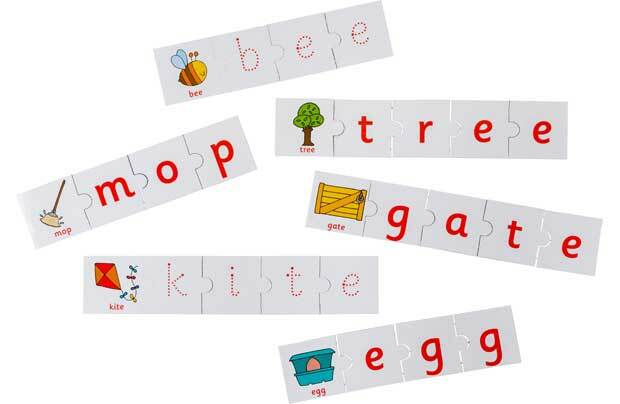 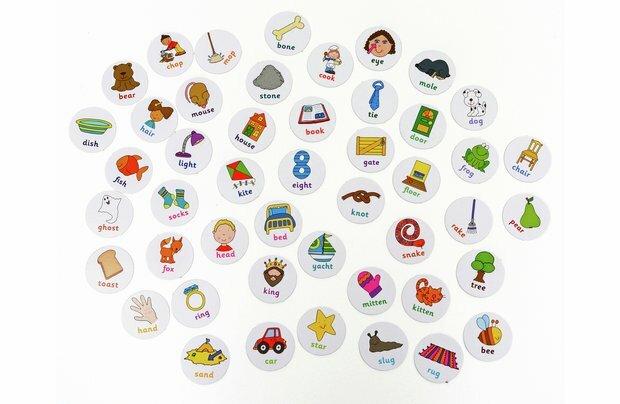 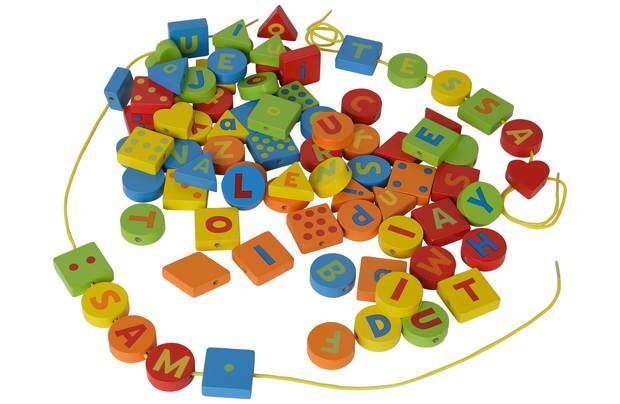 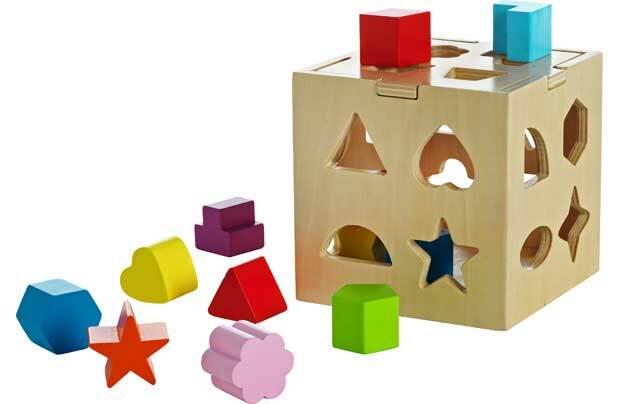 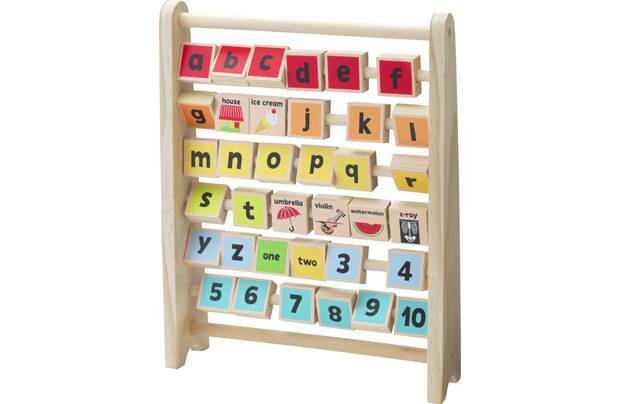 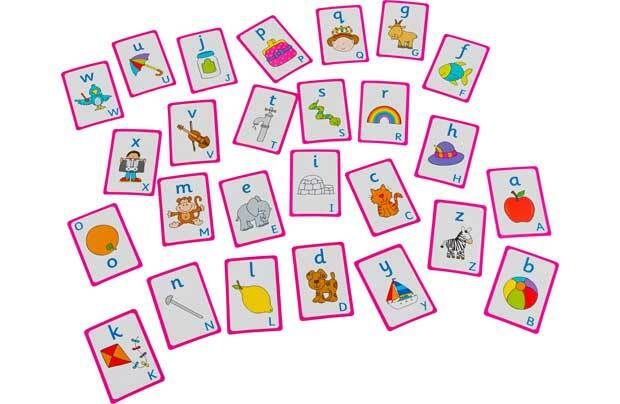 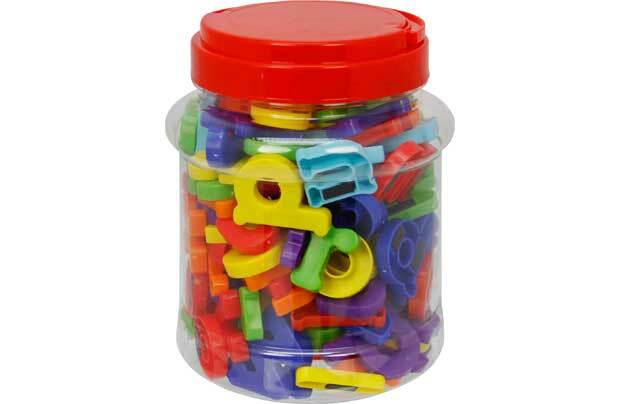 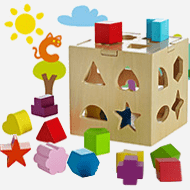 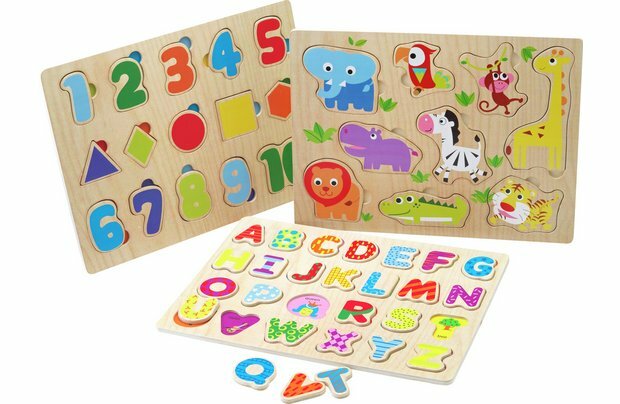 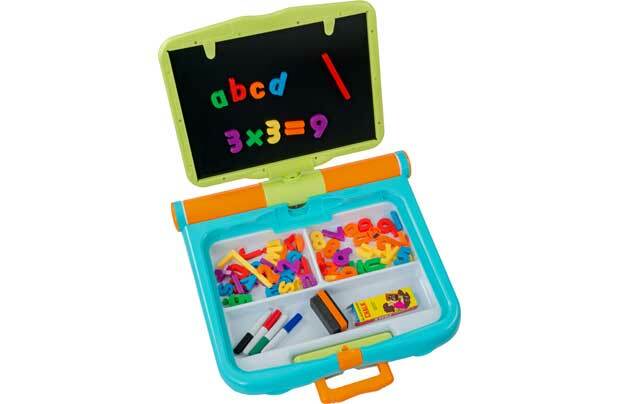 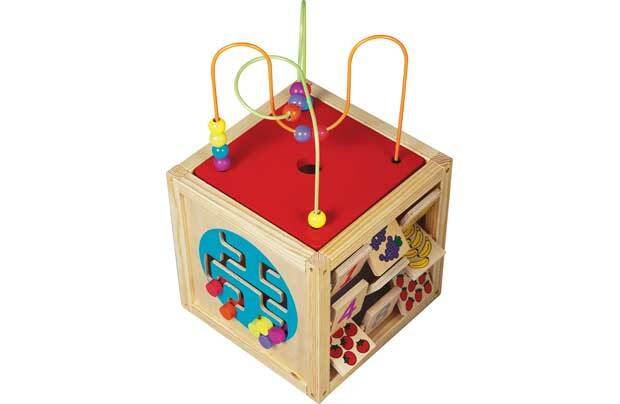 Little ones learn best when they do so through play and this range of immersive shape, letter and number orientated games and toys allows them to do exactly that. 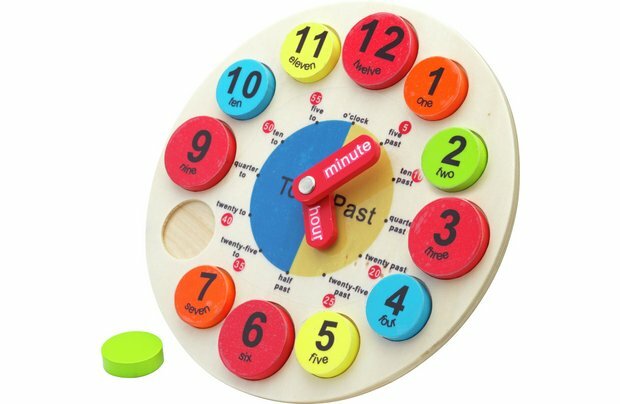 Help your most cherished as they attempt to solve the fun and engaging puzzles, gently pointing out when they make a minor mistake and praising when they correct their errors. 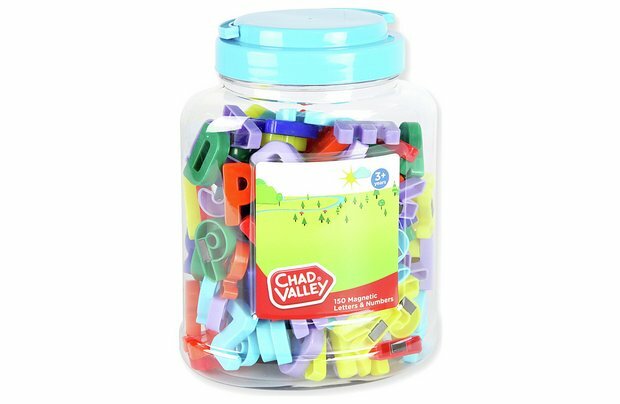 Learning is fun thanks to Chad Valley!